A stretch of beer events for the city of San Diego is sure to get a beer lover’s motor revving as city’s 10-day “Beer Week” kicks off on Friday, November 4. But what also gets humming is business outside of the actual breweries. Hotels, restaurants, transportation and other avenues are also helped by beer tourism to the city. 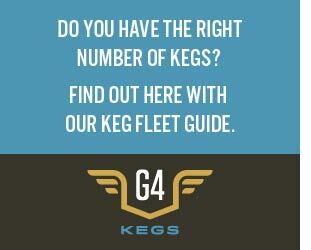 Those numbers have started to have an impact on how Beer Weeks are perceived. 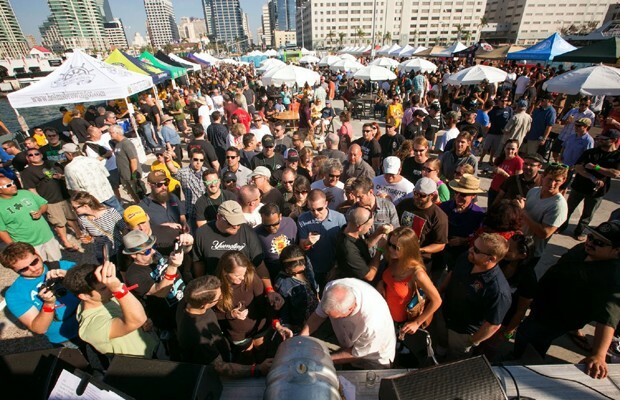 With 114 locally-based breweries and brewpubs in 2015 generating $851 million dollars in sales and employing 4,512 workers at the time, San Diego’s craft beer dollar share had grown to 34.25 percent, as shown by data collected by IRI Worldwide and provided by the San Diego Brewers Guild. Those numbers have continued an upward trend, which has helped in city leaders sitting up and taking notice. 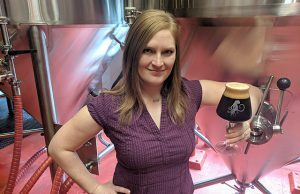 “While [beer week] was designed to raise awareness for what was going on in our community, it has opened up a lot of people’s eyes in a greater legislative scale,” said Jill Davidson, the San Diego guild president. 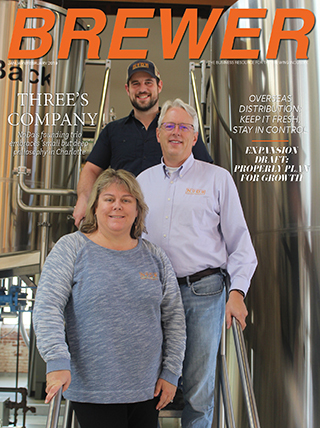 Being able to show a city the financial boost an area can get by working with a local chamber of commerce, a hotel/motel association, local colleges and others impacted by craft beer, along with local breweries in the area can help form stronger bonds. The rise of a beer week can help throughout the year in fact. Bringing the recognition to the city can help raise beer tourism, which could mean more beer traffic for hotels that are close to a brewery, even if it’s not in that 10-day window. Although, Elvin Lai, the CEO and president of Ocean Park Inn said that he guesses that with the amount of compression seen in national chains, independent hotels like his end up seeing a 10-15 percent increase in bookings. That increase comes during a usual downturn in booked rooms, which he says is a lull in business from early November into February. It’s event that keeps on giving and giving, added Bill Evans, an executive board member of the Evans Hotel Group. Hosting events during the week can have an impact as well. 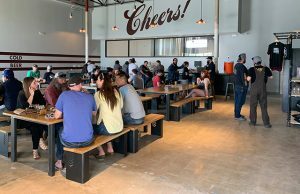 For Cary Ruetter, partner and GM of Regents Pizzeria, the craft beer bar is in its second year of hosting events for SDBW, but he says, “business kicks up for us. “We are lucky with our location and its exciting all year around, but when this comes around, you have to plan for it a long way in advance to have some exciting events to create a serious draw,” he said. “We want to make sure we can stand out. 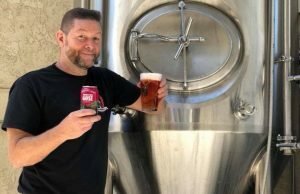 Lai said that year after year, as the beer week becomes more ingrained in the city, that those outside of the brewing industry are starting to see the benefits of catering to the beer tourism factors. “The overall verbiage we are using could be strengthened and be a single voice in marketing,” he noted. 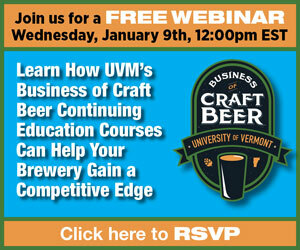 “Brewers are brewers because they like to brew beer. It’s getting those brewers to come into larger discussions and really dive into this and figure out how we can uplift one another.